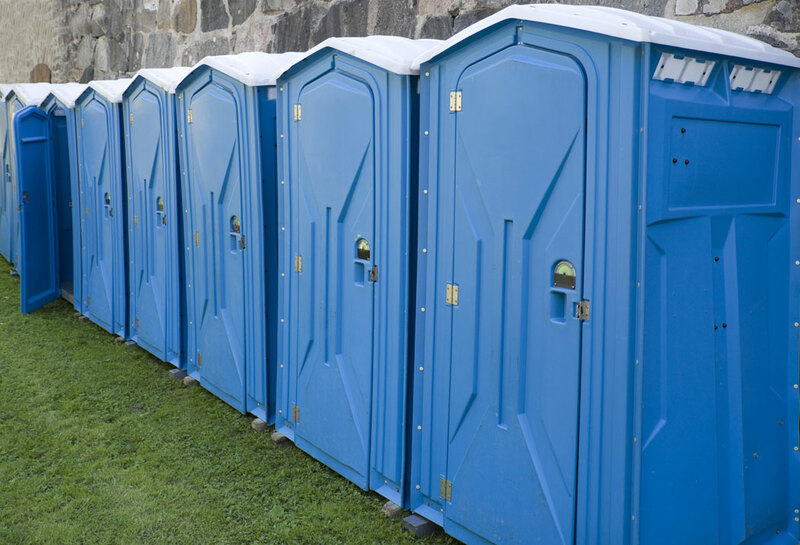 We provide Portable toilets on rent for outdoor events such as Concerts, Trade Fairs, Festivals, Sports Events etc and offer a wide range of portable sanitation solutions, which include specialty, mains free restrooms, VIP Solar Elite restrooms, AC super luxury containerized restrooms, septic systems, wash stands, urinals and allied cleaning and waste management services. All our products are made from Polyethylene, which is 100%, Eco friendly, recyclable material providing an environmentally safe, comprehensive sanitation and waste management solution to human waste. Our services include installation of toilets/ restrooms, cleaning, evacuation, waste disposal and recycling the sewage water.